After radiocarbon dating of plant matter, wood and wood charcoal, scientists estimate that the presumed histories of several key indigenous sites in Canada, as relates to first contact with Europeans, are incorrect by about 50 to 100 years. The findings suggest that European trade goods previously used to date individual locations are not in fact good chronological markers and that the history of notable “contact-era” events in northeastern North America during the 15th to early 17th centuries may need to be revaluated. Many aspects of American history were affected when Europeans first encountered indigenous communities in North America. To date, most of what historians know about pre- and early-contact era events comes from dating archeological artifacts – particularly metalwork and glass beads. Typically, experts have made assumptions about the chronology of late Iroquoian sites based on the presence or absence of these indicators, and not on independent dating evidence. For example, if a site lacks European objects, it is usually presumed to date to the 1500s. While basing historical timelines on archeological artifacts may have been the best approach in the past, accelerator mass spectrometry radiocarbon dating (AMS) can now be used to ascertain independent dating of the sites, Sturt W. Manning and colleagues say. In this study, the authors obtained organic samples suitable for analysis from four archeological sites in northern Ontario, Canada. The first site, Warminster, is commonly associated with the Cahiagué village visited by Samuel de Champlain from 1615 to 1616. 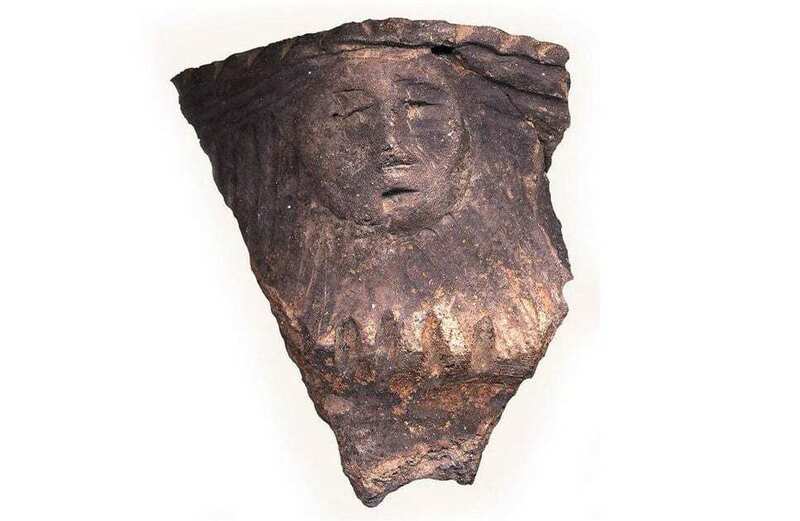 The three other sites in southern Ontario – Draper, Spang and Mantle – have been previously dated to anywhere from 1450 to 1550, largely based on the absence of European goods in the first two cases (there were a few limited archaeological samples at Mantle). The researchers used AMS to obtain 86 radiocarbon (14C) dates from the sites’ organic samples. The Warminster site 14C data ranges from 1585 to 1624, which is in line with a possible visit to this site by Champlain around 1615. By contrast, the other sites date about 50 to 100 years later than what is currently assumed. According to the authors, their findings indicate that the absence of European goods from these sites does not necessarily mean a site should be dated to pre-1500s, likely because European objects did not get distributed uniformly across space or time, they say. Instead, some sites might have received objects while other contemporary sites did not.